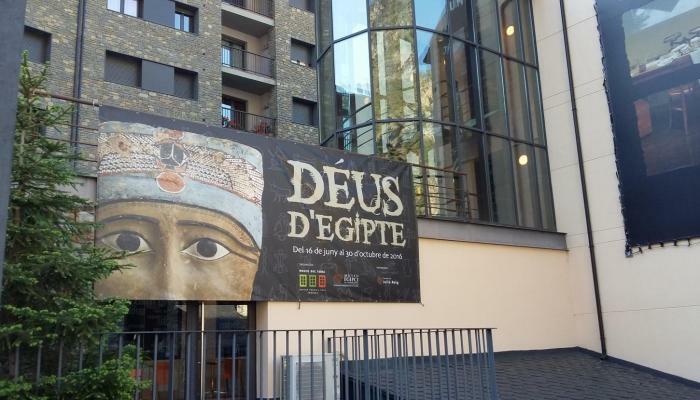 Una de les características de la religión egipcia es la gran cantidad de dioses que la componen. 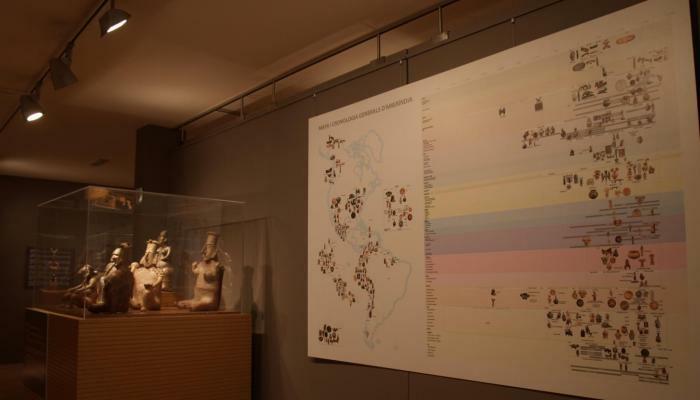 En les representaciones parietales de templos y tumbas, o en la superficie de objectos de todo tipo, aparecen con frecuencia nombres e imágenes divinas: de aspecto humano, masculino o femenino; animal o mixto, cuerpo humano y cabeza animal, o viceversa; individualitzados o asociados por parejas, tríadas o grupos más amplios, en función de sus relaciones mitológicas; entidades divinas que evocan elementos de la naturaleza (el sol, el río Nil, la vegetación) o conceptos y sentimientos humanos (el amor, el odio, la belleza, el orden, el caos); dioses vinculados a actividades concretas (la agricultura, la caza, la guerra, el parto, los rituales funerarios). 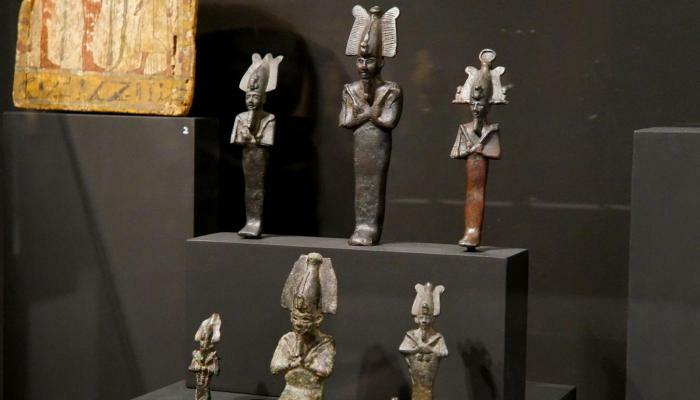 Through items left by the ancient Egyptians in their tombs (sarcophagi, masks, charms, small statutes, etc. 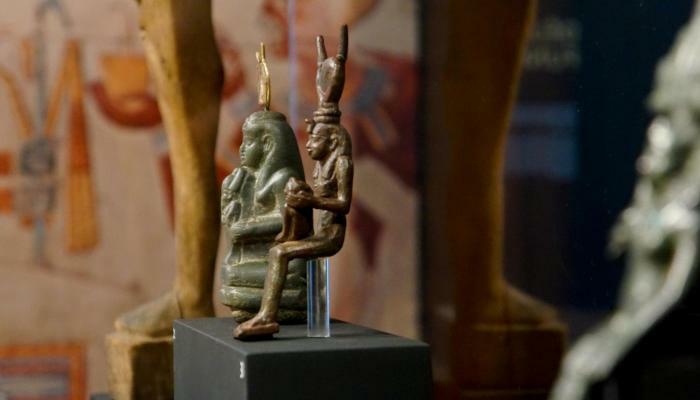 ), this exhibit provides an insight into the funerary beliefs of civilizations along the Nile. 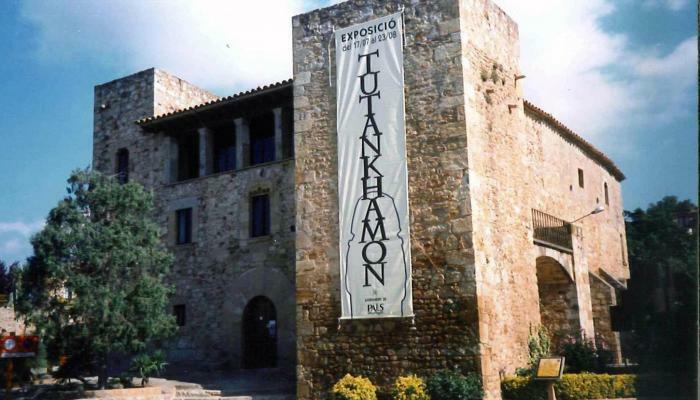 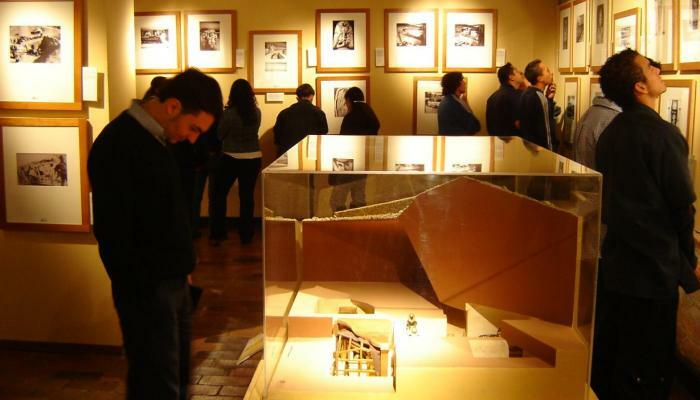 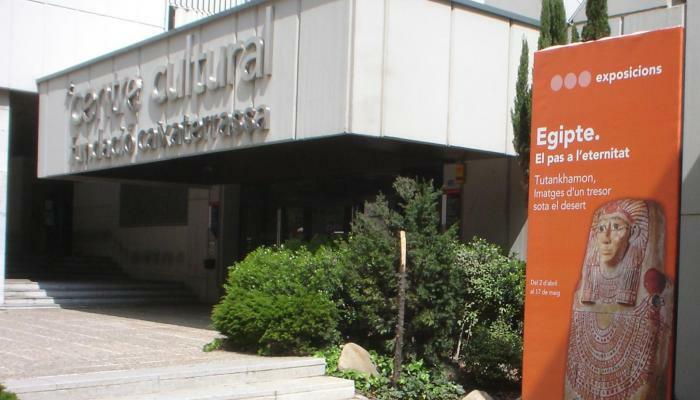 The exhibit has visited the following locations: Obra Cultural Caja de Burgos (19 May – 28 August 2011), Centre Cultural Caixa Tarragona (11 December 2009 – 7 March 2010) Centre d’Art d’Escaldes-Engordany (4 June – 27 September 2009), Centre Cultural Caixa Terrassa (2 April – 17 May 2009), Museu Arqueològic i d’Història d’Elx (25 January – 25 March 2007) and the Museo Nacional de Colombia (8 April – 31 July 2005). 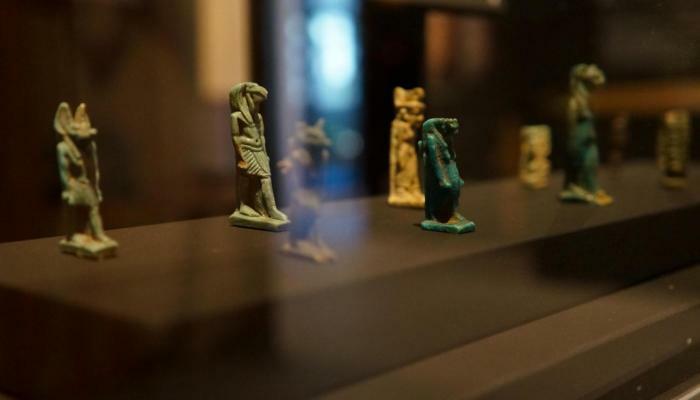 The discovery of the tomb of the pharaoh Tutankhamen by Howard Carter in 1922 was one of the most important events in the history of archaeology. 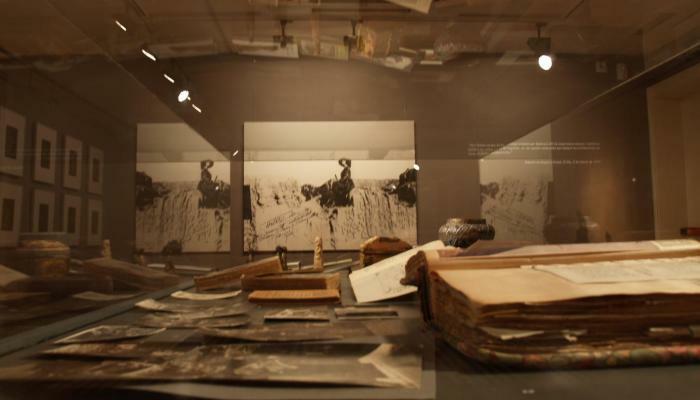 With this photographic exhibit, the visitor travels in time and, through the excavation diary of Carter himself and photographs taken by Harry Burton, a photographer who specialises in excavations, can experience the most exciting moments of this extraordinary discovery that stunned the world. 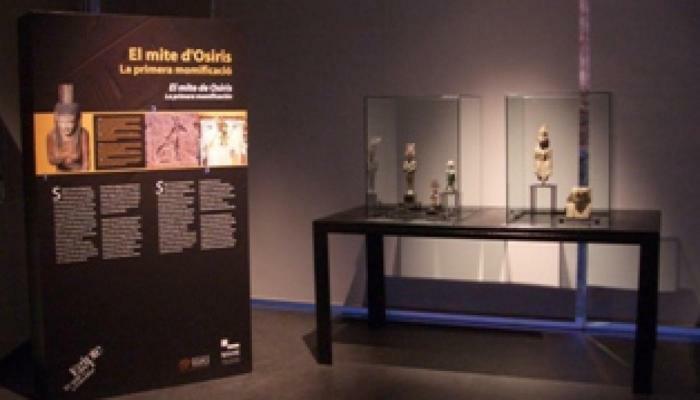 This exhibit was held at the Centre d’Art d’Escaldes-Engordany between June and September 2011. 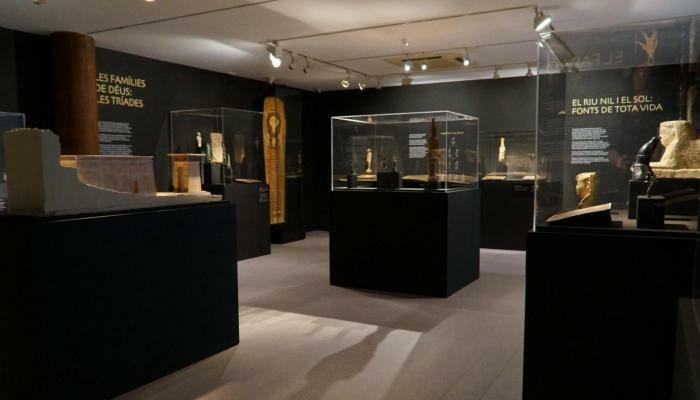 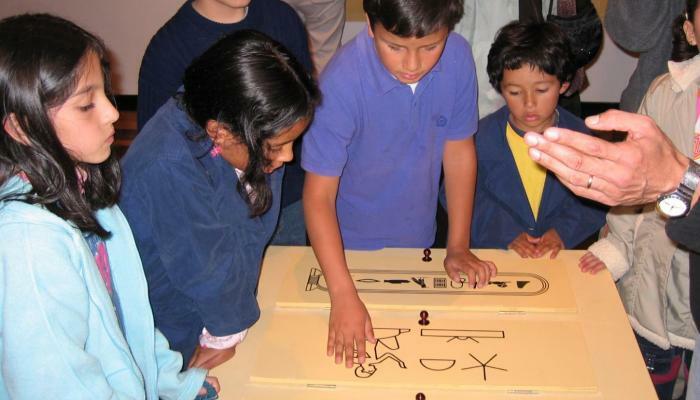 This collection included works of art, funeral objects, jewellery and archaeological items from the main pre-Columbian cultures that lived in the Americas before the abrupt cultural change that followed contact with Europeans. 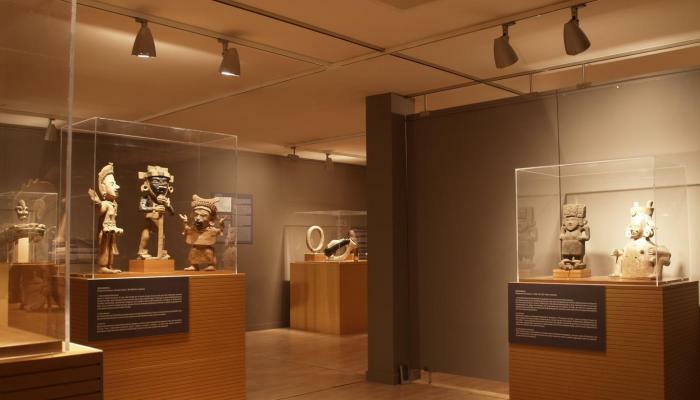 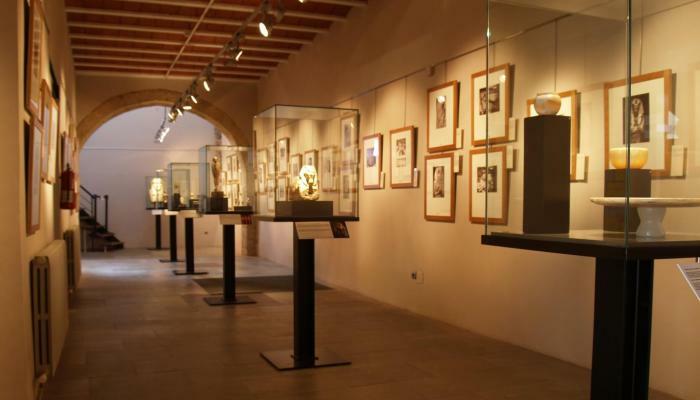 At the same time, it analysed the biographical profile of Carmen Tórtola Valencia, a cultured artist, dancer and collector of pre-Columbian art.